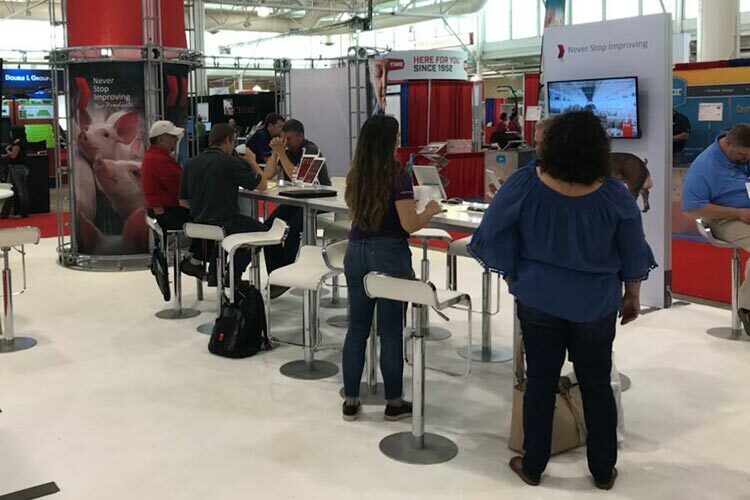 More than 20,000 pork industry producers and professionals converged on the Iowa State Fairgrounds in Des Moines, Iowa, June 6-8, to attend the 30th annual World Pork Expo. 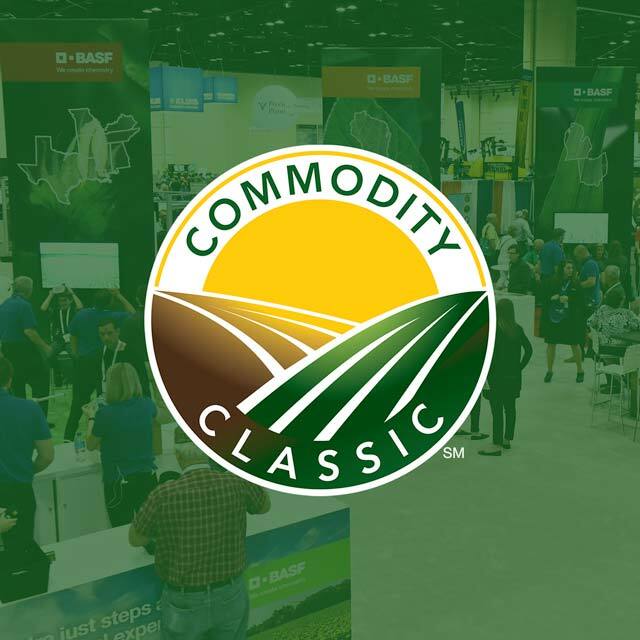 Sponsored by the National Pork Producers Council (NPPC), the event included more than 1,000 international guests representing nearly 40 countries. 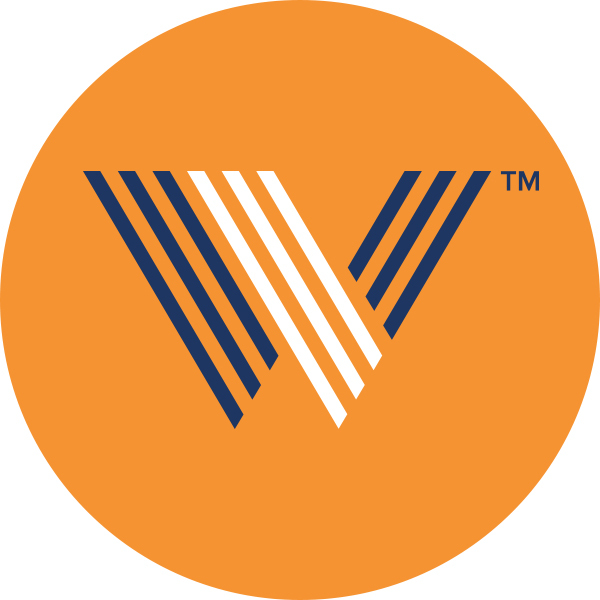 Over 500 companies from around the world were on site, exhibiting their products and services. 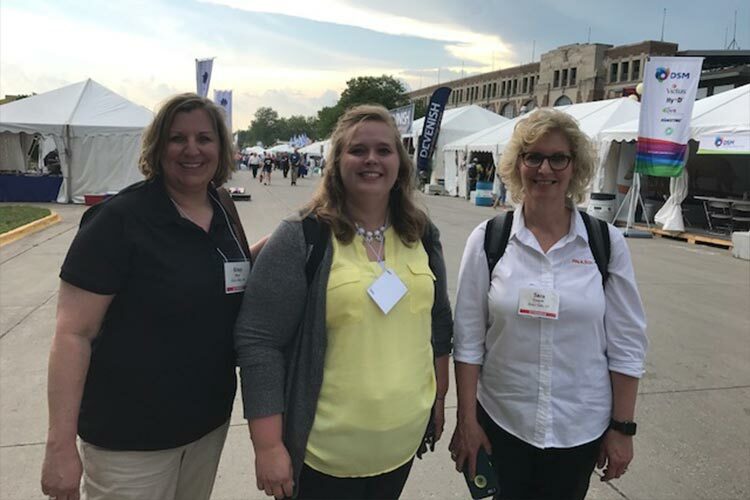 Paulsen representatives Sara Steever, president; Kristi Moss, senior media director; Brittany Lessman, account specialist; and Greg Guse, EVP, industry analyst, attended the event, with several agency clients exhibiting at the show. “The World Pork Expo has become one of the premier trade shows and expositions in agriculture,” said Guse. 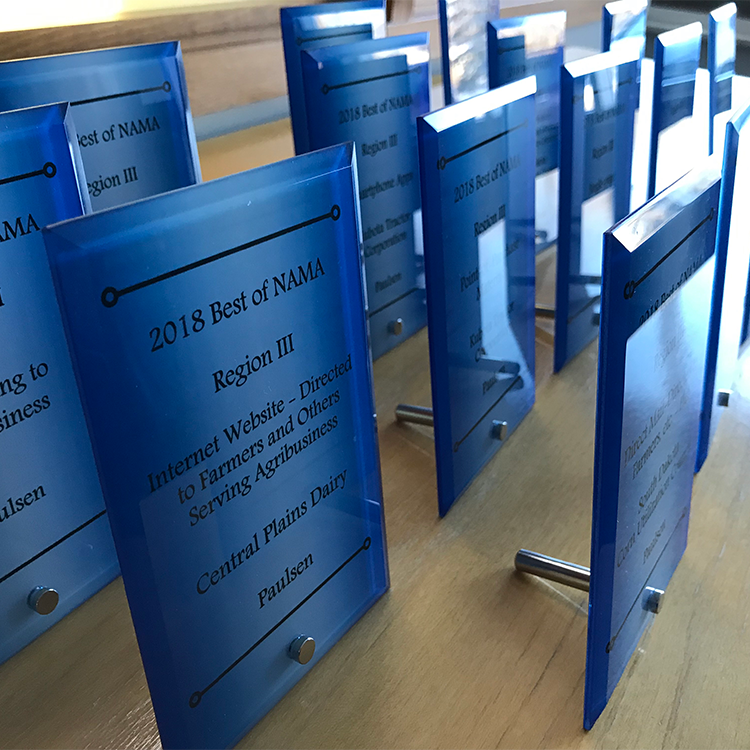 “The number of exhibitors has grown dramatically over the past five years, and the quality and creativity of the trade show exhibits is very impressive. There seems to be a very business-like atmosphere at this show, with producers and exhibitors engaged in serious discussions,” he added. 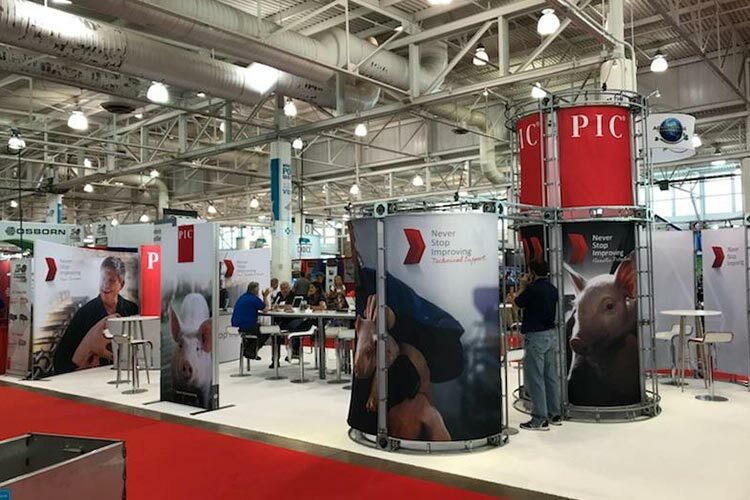 “Everything Pig” was the theme of this year’s Pork Expo with something for everyone, including 10 Pork Academy business seminars, the Junior National Swine Show, hospitality tents throughout the fairgrounds and over 10,000 pork lunches served during the three-day event.